2018-19 Australia Airo Concept Home Shirt (Mooy 13). 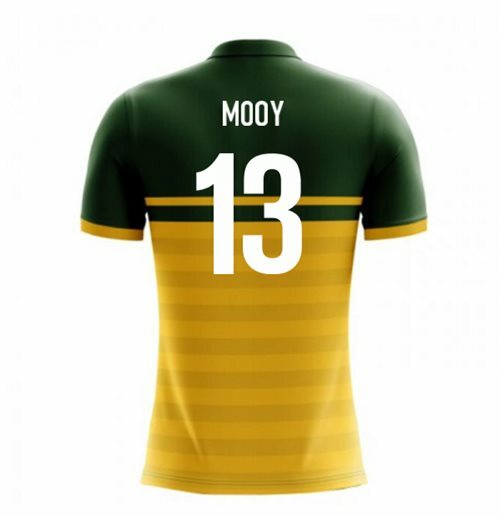 OfficialAaron Mooy footballshirtfor the Australiateam. 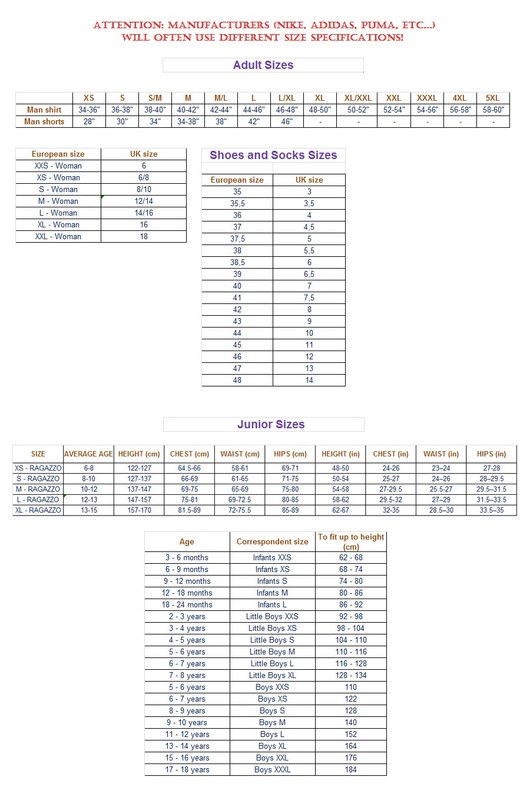 This is the new Australiahomeshirtfor the2018 Wolrd Cup which is manufactured by Airo Sportswear and is available in adult sizes S, M, L, XL, XXL, XXXL and kids sizes small boys, medium boys, large boys, XL boys.